Are you 16-30 yrs of age? Join Pope Francis for a Pilgrimage!! Are you between 16 – 30 years of age? The Father wants YOU!!! Our Future!! Are you over 30 yrs of age? World Youth Day (WYD) is a gathering of young people from around the world to celebrate the love of Christ for humanity. WYD is a powerful opportunity to gather with over 3 million young people from around the world who share your love of Christ and want to celebrate His mercy and love. You will be part of a huge, faithful, living witness of Christ’s love to other young people. St. Paul’s journey to WYD 2019 in Panama will take place January 19th to 28th, 2019. WYD is open to young adults (16-30) who want to take part in a festive encounter with the Pope centered on Jesus Christ. This is an opportunity to experience the universality of the Church; to share with the world the hope of young people who want to commit themselves to Christ. World Youth Day is a unique way to deepen your faith and grow closer to Christ, by means of prayer and the sacraments, together with thousands of other young people who share your interests and ambitions. Your COST - $500 is all it takes -- The rest is COVERED by YOUR parish, St. Paul’s!! Next step: Email: PanamaMission@StPaulChurch.com to sign up. We are blessed to be able to provide this great experience for our young adults!! Fr. Bill invites you to Pray & Playtime! You will be BLESSED while having a BLAST!! Who should make the pilgrimage? Youth & Young adults ages 16 to 30. 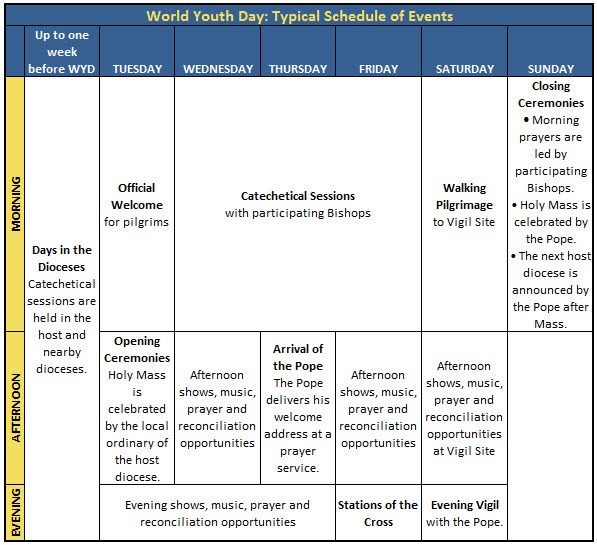 What is the schedule of events for WYD 2019? The dates are January 19 – 28, 2019. Specific agenda details are being finalized. What happens during the event? 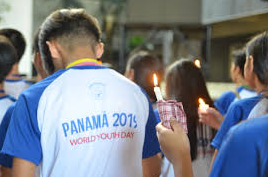 During WYD week, there will be extensive youth festival programming throughout the country of Panama in addition to the main events with the Pope. 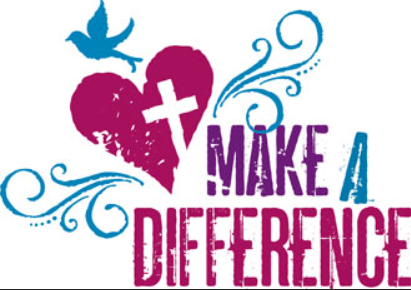 Make a Difference in a Young Adult in our Parish!! We want YOU!!! Share your treasures!! 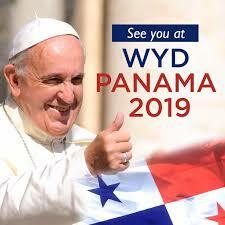 If you are blessed to sponsor a youth on their pilgrimage to Panama for World Youth Day 2019 we APPRECIATE IT!! 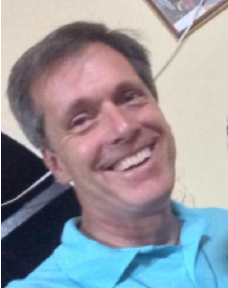 A $1000 contribution will cover ½ the cost for one of our young parishioners to join Pope Francis!!! Fr. Bill will be leading this once in a lifetime opportunity !! Let us help you in raising funds!